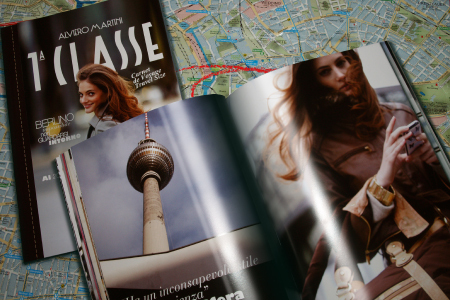 The iconic video for the italian brand designed by Liliana Conti. 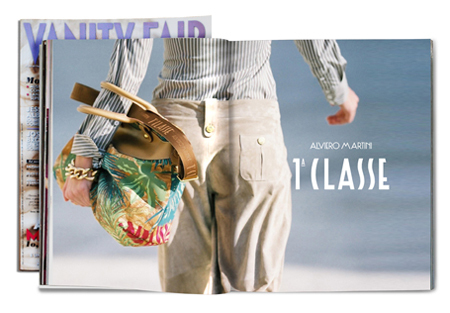 We created a story for the italian brand designed by Liliana Conti. This video presents the concept of Storymarks. “There’s a Story behind the Legend . a story that explains the idea, the origin and the mission. 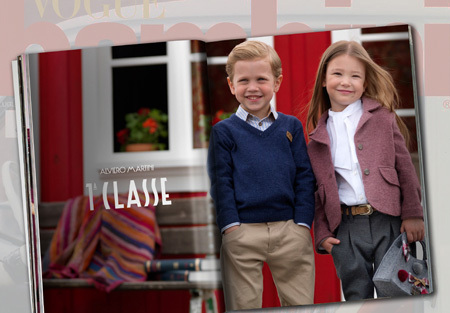 A story that intertwines with the Storytelling of the brand name. Questo video presenta il progetto StoryMarks ®. Storymarks racconta la genesi dei marchi, dei miti del nostro tempo. Marchi della Moda e del Lifestyle. Pronto per la primavera 2015. 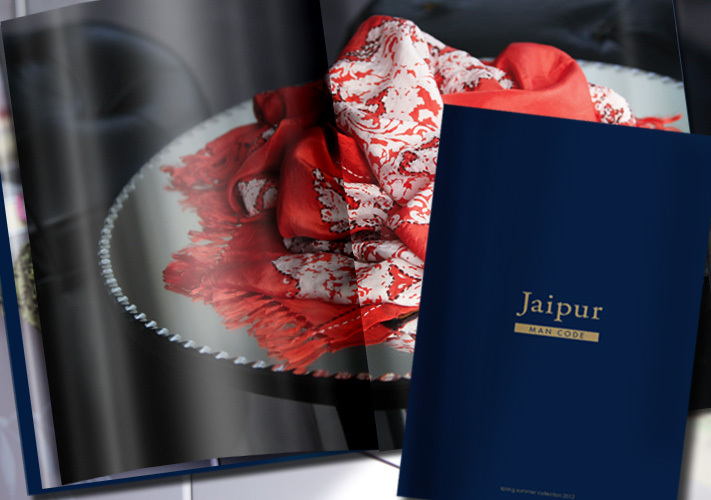 Catalogue for Jaipur Man Code Collection. 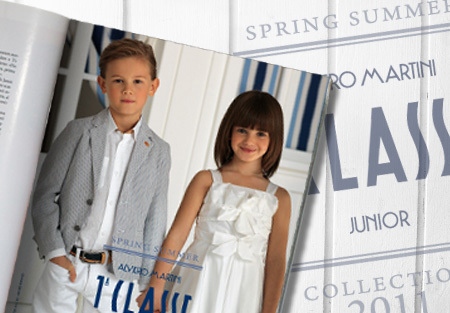 Spring Summer 2012. 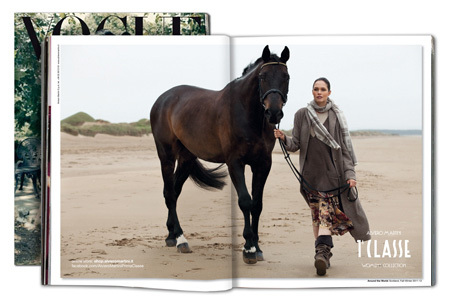 Communication and Catalogue for Sete di Jaipur Autumn Winter 11/12 Collection. 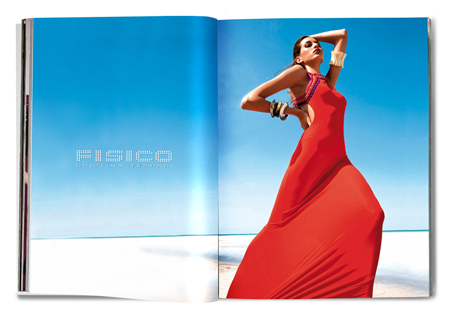 ADV for Fisico Beach Couture collection.